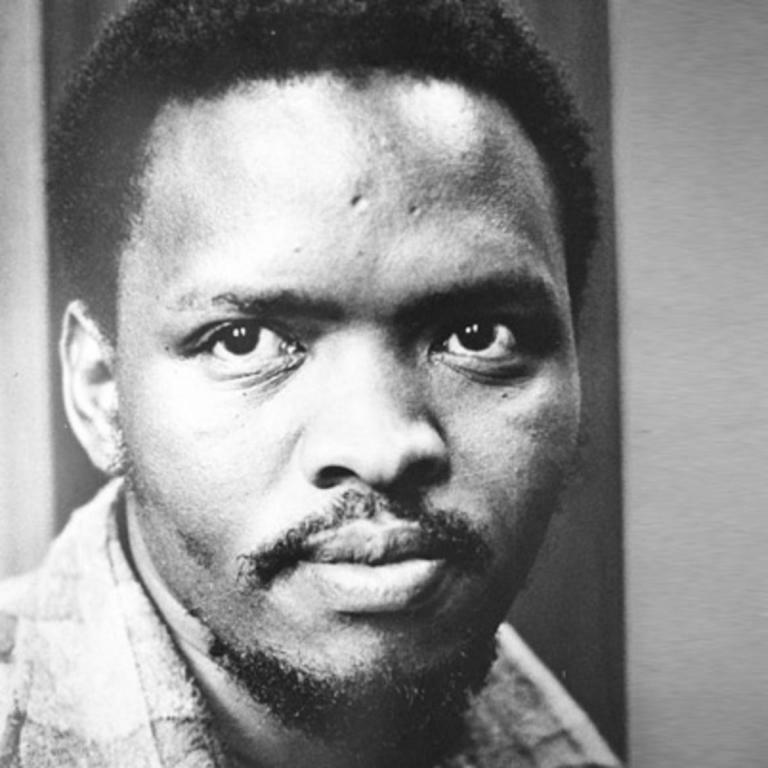 Black Consciousness is both a movement and a philosophy. Since a lot has been written about both its historical origins and political dimensions, I shall here pay more attention to its philosophical underpinnings. I argue that this philosophical dimension is traceable from a long line of a discursive field predicated on the lived experiences of African and African-descended people in diaspora and recently given expression by a philosophical tradition known as ‘Africana philosophy’.